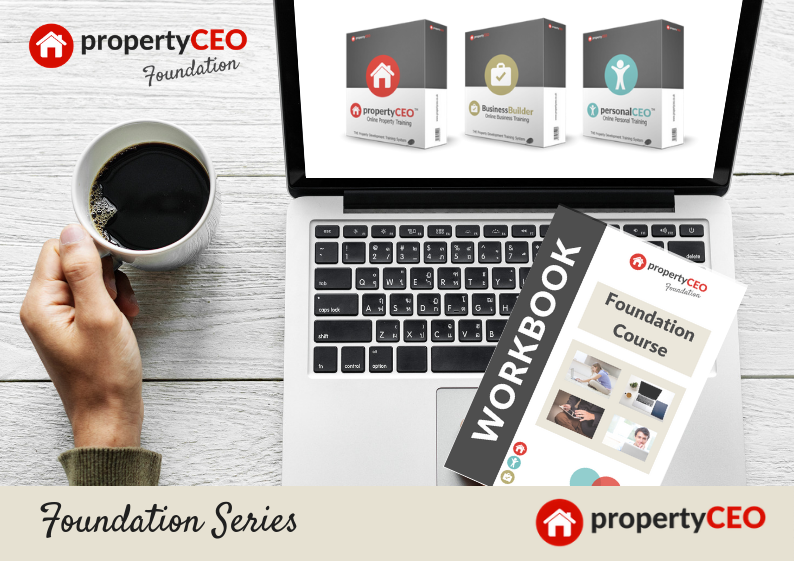 You will quickly and easily start to learn the skills that will leverage property development to not only transform your long-term financial future, but also to start generating substantial wealth for you in the short-term. Better still, you don’t need to give up your day job – we show you how you can start your property development journey in your spare time AND using other people’s money. Check out our course Workbook on the Services page to see exactly what’s included. It really is the complete training package for people looking to make serious money from development whilst avoiding the pitfalls and mistakes that others learn the hard way. The Foundation course costs just £1,997 + VAT for around 30 hours of training and countless bonuses, PRO Tools and extras, all of which can be accessed at a time to suit you.